Dee Brown has arranged for the Holy Family School's Guitar Ensemble to play at the club lunch May 15th. Please come to show support for these young people! May marks Rick Ellis' silver anniversary as a Malone Rotarian. A past club president and Paul Harris fellow. Congratulations Rick! The annual Foundation Walks are a great opportunity to meet Rotarians from around the District while raising money for The Rotary Foundation. The NYS Walk is May 10th in Clayton and the Ontario Walk is May 24th in Kemptville. Sign up for a Walk today! Barbara Morris, who won the fining and the 50/50 last week, presented the fining program, and was presented with a check of over $300. Our visitors included Dave who helps us every year at the Spaghetti Dinner - Thank You Dave. Speaker was Peggy Janes of Wholistic Care who told us how negative thoughts block energy in our bodies and how her work helps release that energy. Think humans are the the most dangerous animal on Earth. Think again. Great job with the Spaghetti Dinner Barbara Morris, Interactors, Rotarians and family members. The dinner was a great success, lots of fun for everyone and raised funds for Rotary scholarships and youth projects. 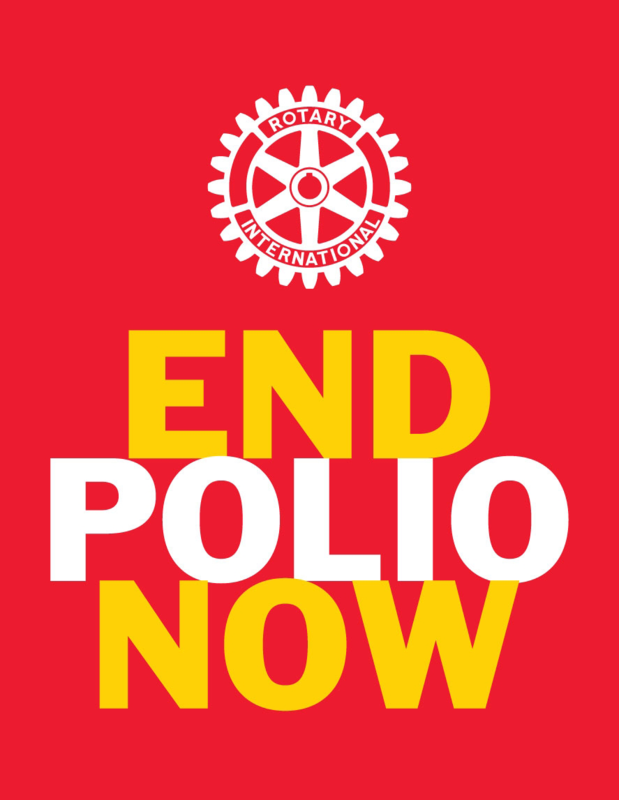 Post by Rotary Club of Malone, NY. Dana Drake is celebrating 25 years as a Rotarian. Congratulations Dana! Which woman do you see in My Wife and My Mother-in-Law by William Ely Hill? A young one or an old one? 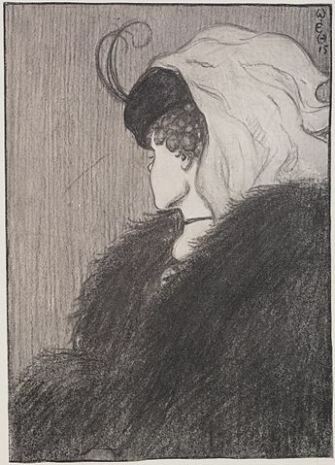 (Hint: the young woman’s jaw is the old women’s nose.) What we perceive depends on what we are looking for. Malone donated $264.00 towards PolioPlus in Novemebr 2013, making it one of the top clubs in District 7040 for the month of November. Save money and register early. Saturday from 10:00am to 2:00pm is the Rotary Club of Malone Fall Work-Bee at the Rec Park. 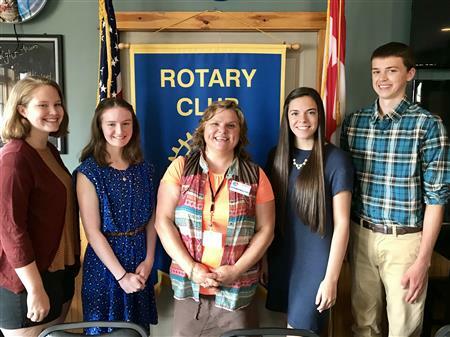 RYLA participants Rinn Schanck and Nicolas LaRocque spoke to the club last week. 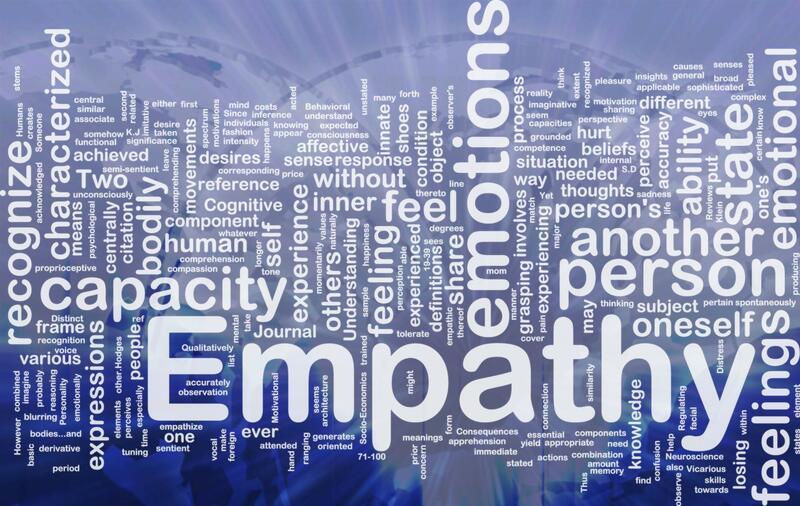 Named after Rotary’s founder, the Paul Harris Award recognizes those who contribute US$1,000 or more to the Annual Fund, PolioPlus, or an approved Rotary Foundation grant. Ticket sales for Fall Blast gift baskets will be on sale at SeaComm Federal Credit Union Friday. Tickets to the Fall Blast, October 19 at the Golf Club, are available Rotarians. YMCA Director (and Rotarian) Michelle Schumacher says: "This is the third time we are awarding an area resident for a lifetime of service to our community." Malone Rotary Club's inbound exchange student, Kamil Solecki, was the speaker for the September 19 meeting. Kamil is from Czestochowa, Poland. He told the group about his interests, school and family in Poland, and his first impressions of Malone. Welcome, Kamil! Rotarians and Interactors worked in the garden Saturday. Rotary Global Essay Competition (ROGEC) is organized by Rotary Club of Pune Katraj (R.I. District 3131). "Through this competition, we intend share ideas and promote understanding on humanitarian issues among the Rotary fraternity." They were not Rotarians, but their story is one of Vocational Service Above Self. During WW II nine botanists at the Vavilov Institute of Plant Industry in Leningrad perished from starvation while preserving tons of seeds and potato tubers in the Institute's seed bank. Exchange student Kamil Solecki will be our speaker on September 19th. Nancy Child provided an interesting program on the Foothills Arts. Sister Cindy, a Director at the Working Boys Center visited the club July 25. 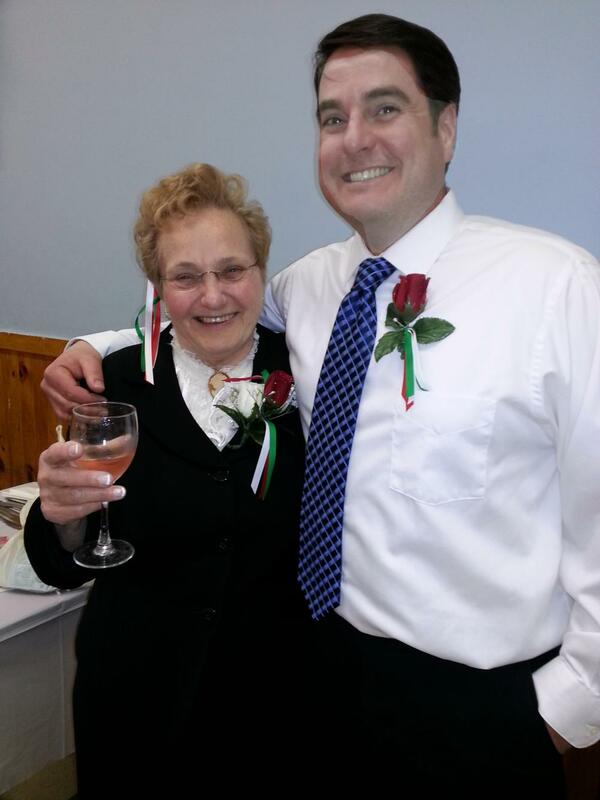 Pictured are Sister Cindy and Foundation Co-Chair John Ray. 2013 Scholarship winners are: Laura Hunter, Lauren McCarthy and Caitlyn LaPage. 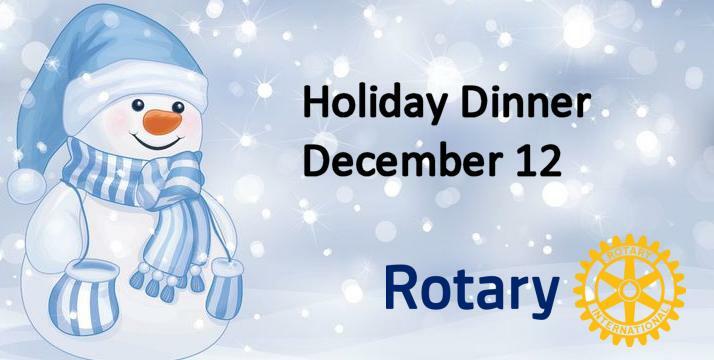 Guests and visiting Rotarians are welcome to join us. RY2013-2014 Club Goal for PolioPlus Donations is $500 Bring your spare change to the club meetings!!! Long time Rotarian George Pond passed away recently.